We are pleased to announce that our new website is up and operational. If you have any questions or comments about the new site, feel free to contact us by clicking here . February 2010 Photo of the Month Winner Chosen! Congratulations to Sgt. 1st Class Robby Johnson and Sgt. 1st Class Jason St. John for their victory. Both Johnson & St. John are members of the famed US Army Marksmanship Unit headquartered at Ft. Benning. You can see them in action by watching “Top Sniper” on the Military Channel™. Click here to search showtimes. 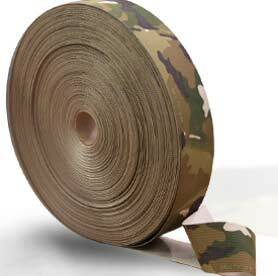 Official MultiCam® webbing now available through Texcel Inc.
We value our work and we value our customers. 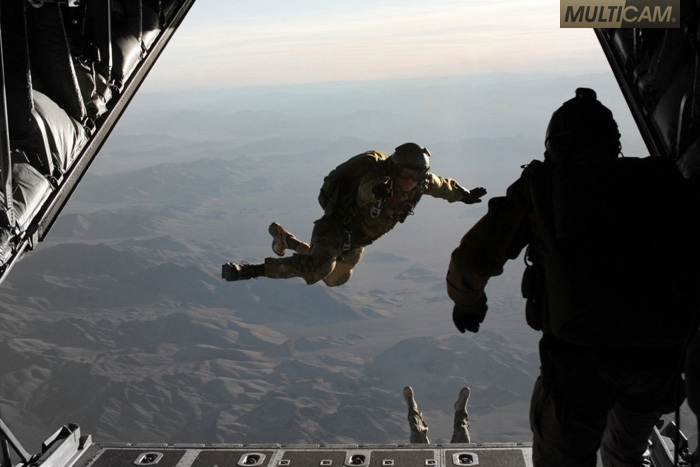 It is this commitment to our clients that is driving us to do everything in our power to stop the illegal sale of counterfeit MultiCam® and products that are made with counterfeit MultiCam®. We are fighting this on several fronts. First we are stopping these groups from being able to sell through auction sites. Second we are taking the fight to their home bases by cooperating with local governments to physically raid and shut down illegal export operations of counterfeit MultiCam® in Asia. Third we are spreading the word to the community at large to protect honest work from counterfeiters. Please email any suspected counterfeit MultiCam® info by clicking here and we’ll gratefully check into it.